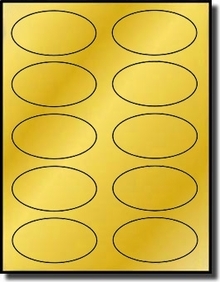 200 Oval Gold Foil Laser Labels 3.25" x 2"
With these Cool Oval Gold Foil Labels you can create unique labels or stickers for a variety of applications. 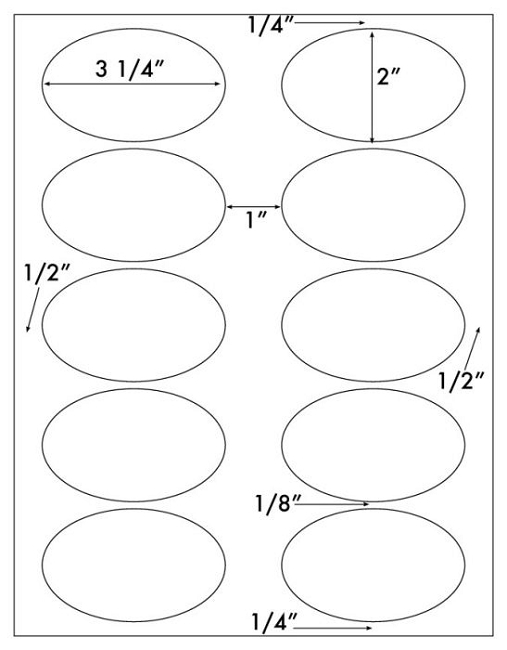 Then print with your laser printer for professional-looking results. These labels provide an elegant way to label pictures in an album, put your name/logo on a product.